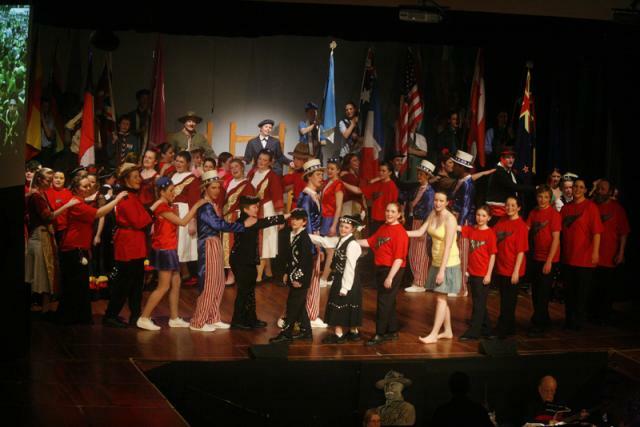 A Gang Show is a theatrical performance with a cast of youth members of Scouts and Guides. Adult leaders and parents help out behind the scenes. The aim of the shows is to give young people in Scouting and Guiding the opportunity to develop performance skills and perform in a close to professional theatrical environment. Opportunities are also afforded to young people to work backstage, in front of house roles and as musicians in musical items and in the pit band. The 2012 Gang Show season is getting into gear – auditions are coming up and NOW is the time to start to get involved. Any uniformed member of Brooklyn Scouts may audition to be in the cast of HVGS 2012. However, you must be 10 years old as at 24 September 2012. (HVGS = Hutt Valley Gang Show.) The auditions are on the afternoon of Saturday 12 May 2012 and Sunday 13 May 2012. To audition you must register online in advance. If you get accepted, you can’t let the show down! All members of the cast are expected to attend ALL rehearsals (even if it’s raining / cold / the season finale of Twilight). The first rehearsal is 10am – 5pm Monday 4 June 2012 (Queens Birthday Monday). Rehearsals will be held from 1-5pm (with early and late calls one hour either side) every Sunday thereafter through to the performances in September. This includes the Sundays of the July school holidays. All people auditioning will be organised into groups of up to 10 people. The audition process will involve the group going to four bases over the course of about an hour and a half. At each the first three bases you will learn a song, some movement and some drama. At the fourth base you will then “show us your stuff”. We will try and keep it as easy and relaxed as possible so there is nothing to worry about. You do not need to prepare anything in advance for your audition. All cast members are also required to be at the two full weekend Gang Show Camps on 22-24 June and 31 August- 2 September 2012; and the two weekend theatre rehearsals on 8-9 September and 22-23 September 2012. Of course cast members must also be available for all of the performances (24-29 September 2012). PLEASE make sure that you (and your family) are prepared to make this commitment before you decide to audition. We’ve had these pics ready for a couple of weeks now, but have been saving them until after their premiere at the last night of Cubs this term. The Camp had to be postponed for one week, due to lashing rain and howling wind. As you can see, this was a good call – the weather the next weekend was spot on. It’s not all hard work and play at camp, despite what you might get told! Sure, there’s climbing trees, putting up your own tent, helping to cook. But there’s also foraging for fruit and nuts, water bombs, rockets, campfire songs, badge work, water slides, and in-barn cinema entertainment. 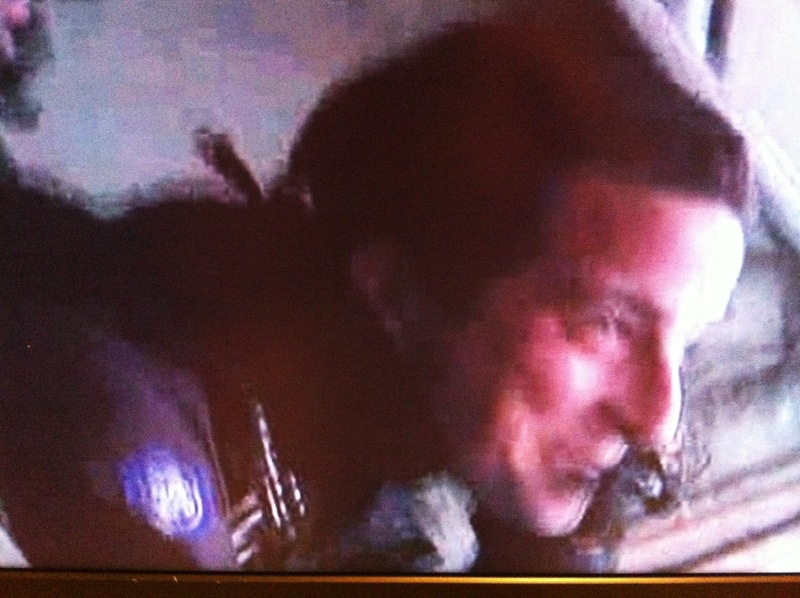 So what essential kit does Bear take with him when filming Man vs Wild, along with his knife, and water bottle? 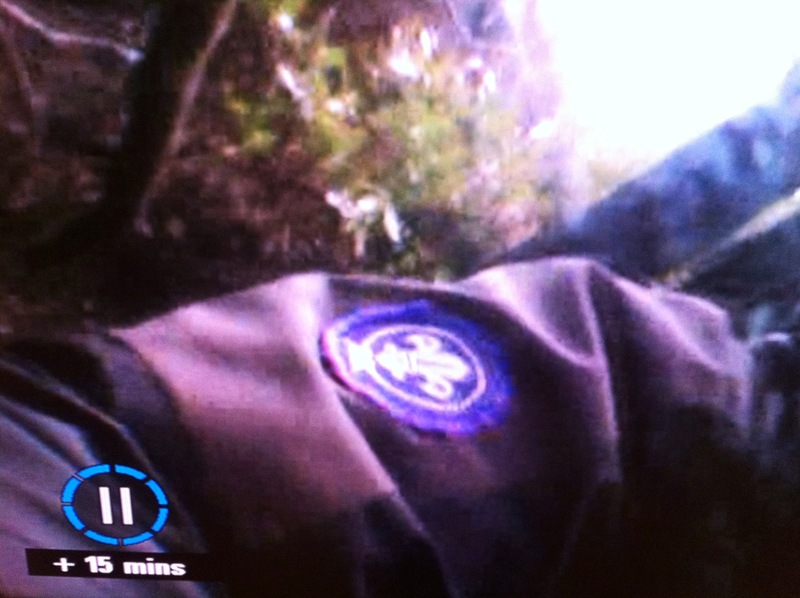 That’s right – a Scout Badge. And all the knowledge and spirit that comes with it. I grabbed a couple of rough screen shots whilst watching his latest adventure in the South Island – one of him about to jump out of an RNZAF plane; another climbing out of a gully. Fantastic inspiration to all current, former and potential keas, cubs, scouts, venturers and rovers. Brooklyn keas, cubs, scouts and venturers have a long and proud tradition of supporting ANZAC day commemorations. It is an important part of fulfilling our Promise: our duty to our country. This year we have been invited to lead the parade behind the RSA members (it’d be great to see as many youth as possible in the new uniform). The Group is working on getting ANZAC day badges for all those who attend to be presented by an RSA representative at a subsequent evening. To learn more about ANZAC day, read about it on NZ’s online encyclopedia, TeAra. And see maps of the original battlefield. 10:15 – Official welcome including presentation of the colours. After the service the parade will march from the Church down to the Community Center for morning tea. 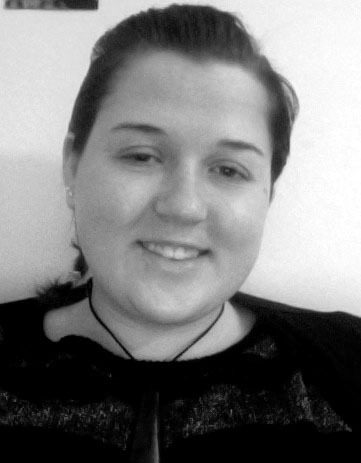 We are stoked to announce that Brianna Leahy (pronounced Br-eye-anna) is joining us a new Kea leader. Brianna replaces Rebekah who has done a fantastic job supporting Duane (the Keas gave Rebekah a suitable send-off as she heads over the ditch). Brianna is a Napier-native, but is going to be in Wellington for the next 4 years as she’s studying for a double-major in philosophy and psychology. Hopefully some of that study will help her come to terms with the down-grade in climate! A former Scout and Venturer, Brianna brings with her a heap of experience. Do say “hello” when you see her, and make her feel welcomed into Brooklyn Scouts.